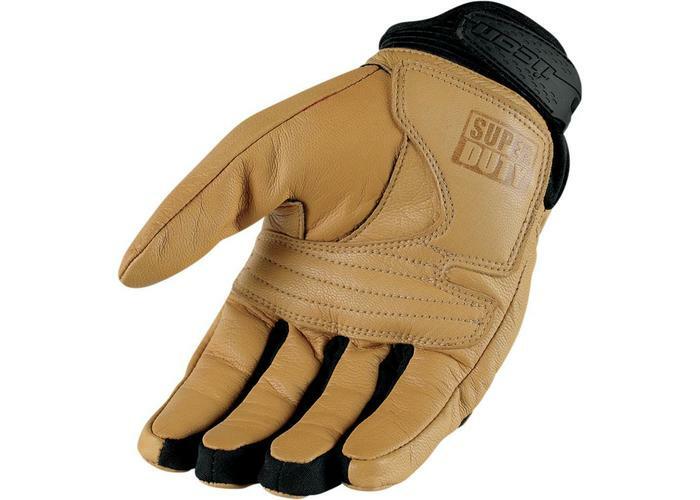 Super Duty 2 Gloves Tan. 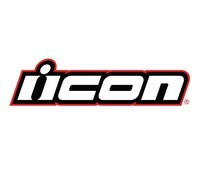 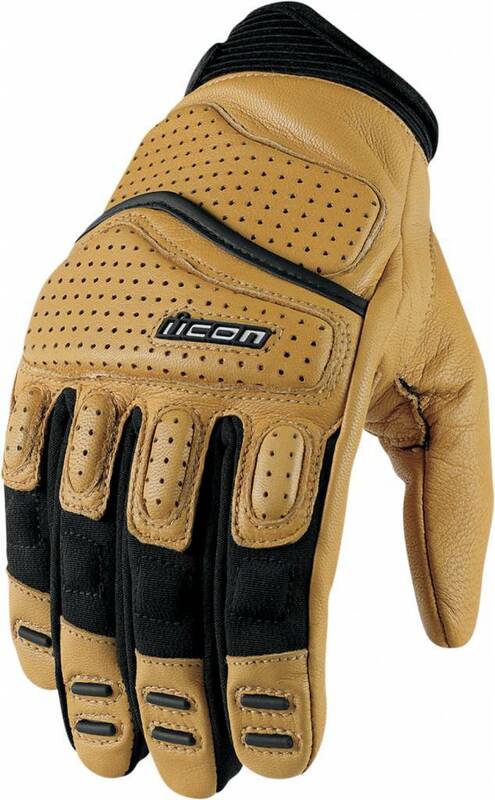 Just the right combination of motocross glove technology and street riding materials. 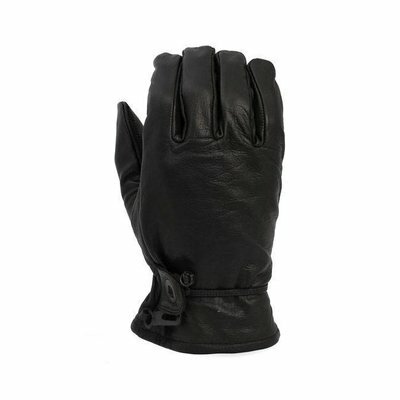 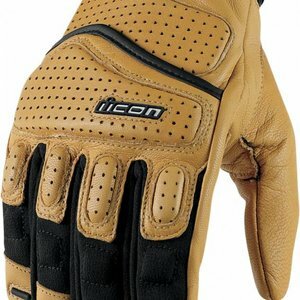 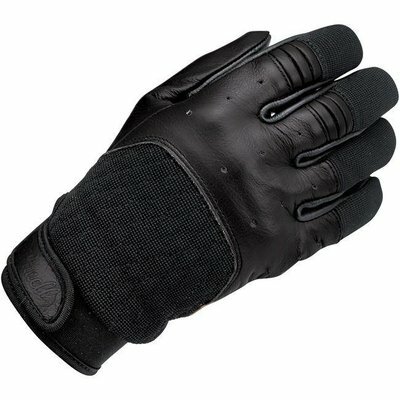 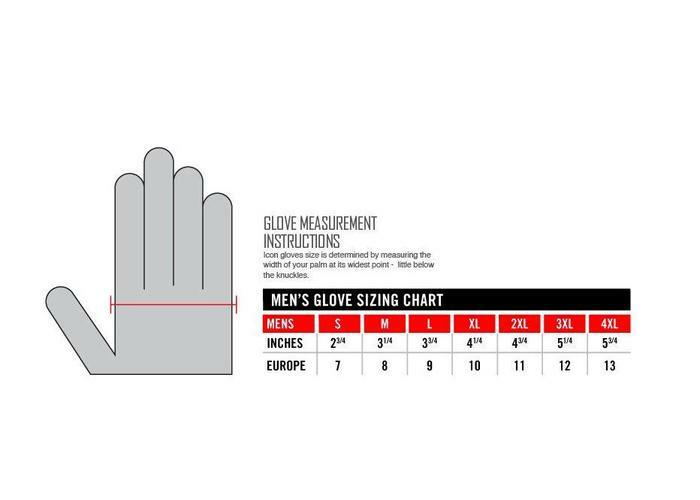 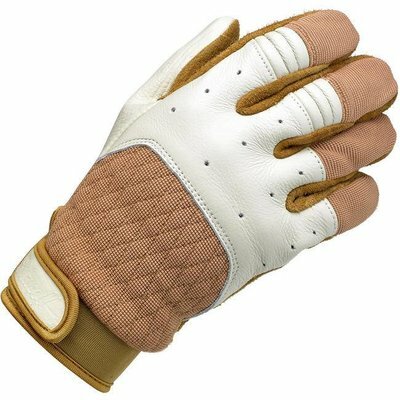 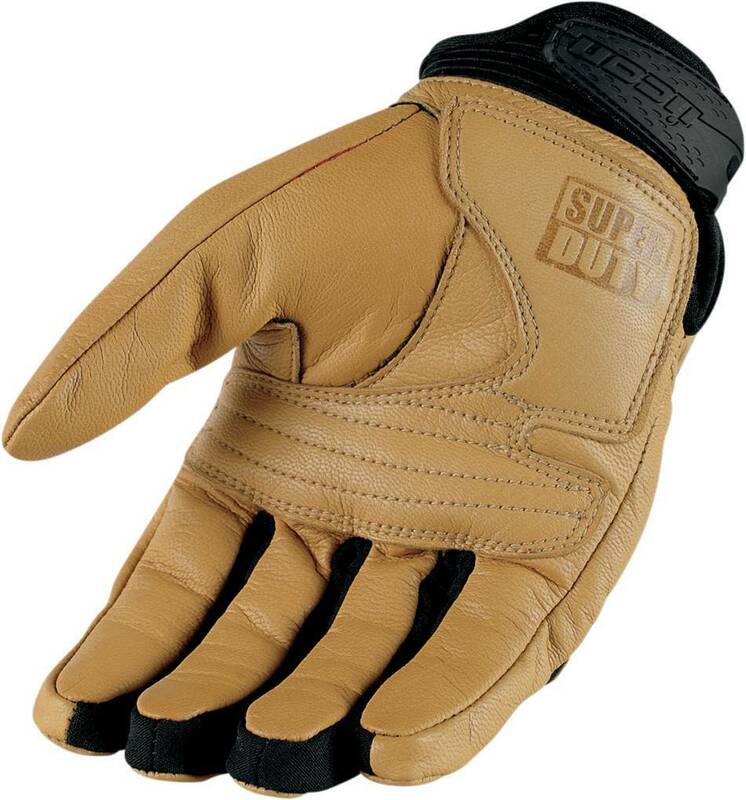 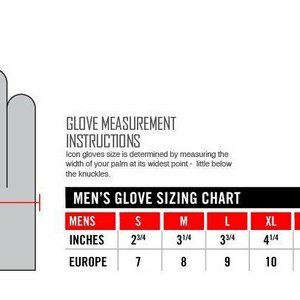 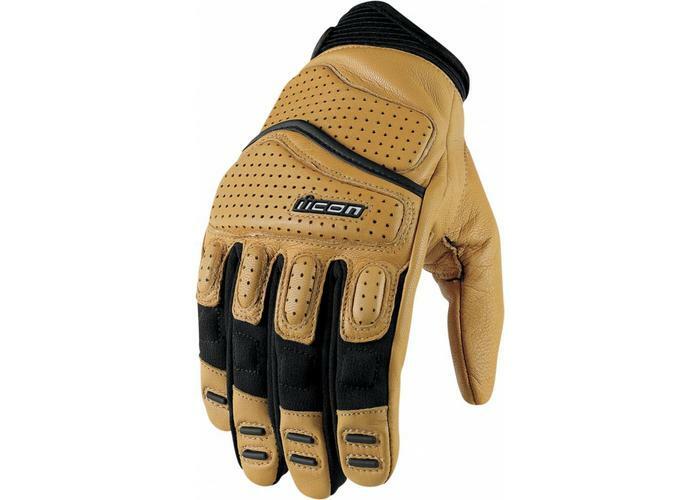 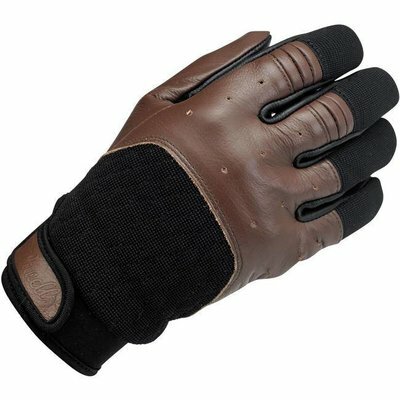 The Super Duty 2™ offers supreme comfort and as much protection as many other so-called "armoured" gloves. 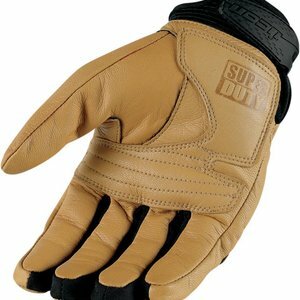 The perfect combination of Battlehide™ goatskin and concealed padding for great coverage without the bulk of plastic armour.